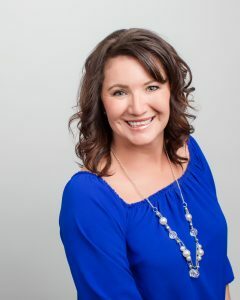 Windermere Stanwood-Camano brokers are deeply connected to the issues that face local home-buyers and sellers. In this series of blogs, The Broker’s Perspective, Windermere Stanwood-Camano brokers provide insight into current market trends and topics. This week we take a look at excerpts from the Windermere Corporate Blog about Haunted Houses. Tina Stoner, a broker from our Terry’s Corner office, gives us her thoughts on this topic. Here are some ways to identify – and avoid – ending up with a haunted house. Something doesn’t feel right. When it comes to finding a home, we talk a lot about how a home feels. People generally feel it in their gut when they have found “the one”. If you feel like something is off, but you just can’t put your finger on it, you probably want to investigate a little further. Follow the history of the home. Hit the interwebs and do a little online investigation to find out if the home has any skeletons in its closets (literally). Did anyone die in the house? Was it built on an ancient burial gravesite? Both of these could be DEAD giveaways for paranormal activity. Public records can be helpful for basic information, or you can check out this handy website: www.diedinhouse.com. If you don’t mind the house’s sordid past, use it as leverage to knock some zeros off the asking price. Meet the neighbors. It’s always a good idea to get to know the neighborhood before moving in. Learn about the schools, check out the local shops and amenities, and take a good look at who your neighbors will be. If you walk next door and the equivalent of the Adams family is staring you in the face, it might be a good time to look at other options. Is it common for buyers to ask about haunted homes? 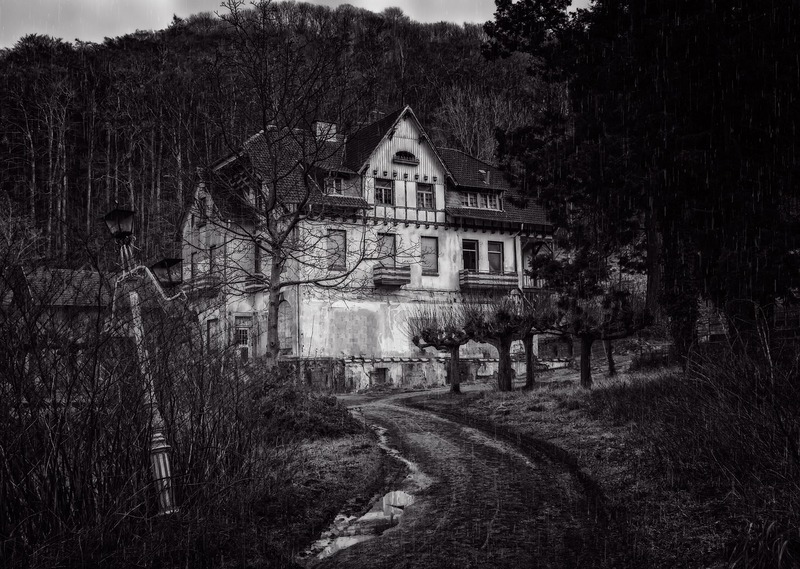 If there is something that prompts a client to ask – a feeling of being uneasy, unusual noises, rumors of hauntings – they may ask about a home being haunted. Under regular circumstances, it is not very often that a buyer asks about a home being haunted. Have you had any personal experience with a home that might have been haunted? I have had one experience; my client and I were viewing a home and the home gave us an uneasy feeling. We both noticed what we thought to be a shadow that had no explanation and there was a feeling that something wasn’t right with the home. Who knows what we saw and felt in the home but we left promptly. In this fast-paced seller’s market with lower numbers of homes on the market, do you find buyers un-swayed when considering a home that has reports of paranormal activity? Not necessarily, but I think it really depends on the home. The home mentioned in the last question, I believe, was a foreclosure at the time. It was on the market for over a year and sold several times after that as well. It was purchased then sold again immediately repeatedly and nobody actually moved into the home for quite some time. In 2017, the home sold for over twice the sales price that it sold for in 2016 – seemingly in this seller’s market whoever bought this home was not swayed by any stigmas or rumors, but every home is different. Every State has it’s own Real Estate Law; what do buyers in Washington State need to be aware of? Do sellers need to disclose a possible haunted home? There is no law requiring disclosure of possible paranormal activity in a home in Washington State. Seller’s Form 17 gives the seller the legally required information that must be disclosed. Form 17 is the statutory state minimum disclosure a seller must make and any other disclosures are not required by law. A few other States require “emotional” and “psychologically impacted” disclosures, Washington does not. Did you know that our very own Stanwood Hotel claims to be haunted, the Stanwood Hotel website gives you a little insight and some descriptions on their thought to be friendly spirits right here. Original Windermere Blog Post can be found here.